Liverpool have announced their list of retained players, with Jurgen Klopp deciding to part ways with two players. Emre Can has been in the news lately, with the German international said to be on the Juventus’ watchlist. Liverpool signed the midfielder from German side Bayer Leverkusen for a reported fee of £9.75 million. Former manager, Brendan Rodgers described him as ‘an inspirational young talent’. In his four seasons in England, the 24-year-old made 166 appearances for the Reds, scoring 14 goals. Reports suggested that the newly-crowned Serie A champions were likely to announce Can’s signing after the Champions League final. But the Old Lady continues to hold out, as they are yet to settle on personal terms. 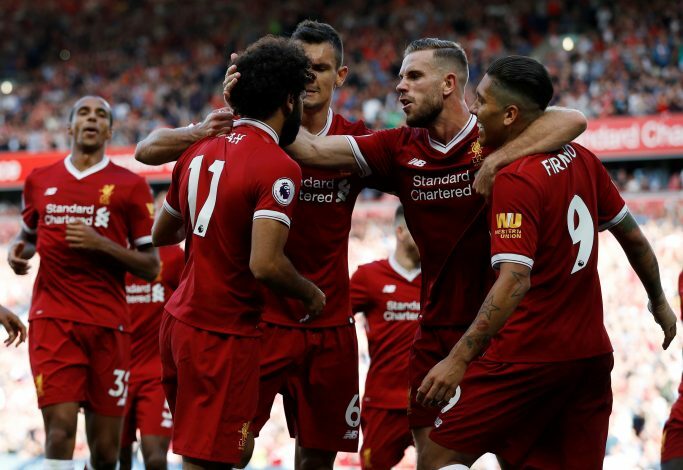 Can made a great start to the previous season, regularly featuring for Liverpool. But an injury in the second half of the campaign eventually saw him miss the Champions League final against Real Madrid. There were talks between Liverpool and Can over a new contract, but the Reds weren’t ready to match his wage demand, and decided to let him go free this summer. Jon Flanagan is another player that Jurgen Klopp chose to let go. The right-back started out at the club’s youth academy. In 2010, he earned his professional contract from his dream club, but he hasn’t managed to be a regular member of the squad. Flanagan has made 51 appearances for the Merseysiders over the span of seven seasons. This season, the Englishman was out on loan, plying his trade with Championship side Bolton Wanderers. Liverpool has already completed moves for Naby Keita and Fabinho this summer. Both of them are midfielders, but the latter can switch to a right-back position as well. Klopp is said to be closing in on Lyon’s Nabil Fekir as well, with an announcement expected soon. The Anfield giants are also planning to match Xherdan Shaqiri’s £12 million release clause, with Swiss eyeing a move away after Stoke’s relegation at the end of this season.